The Definitive Guide To Wedding Food That’s Loved By Everyone. 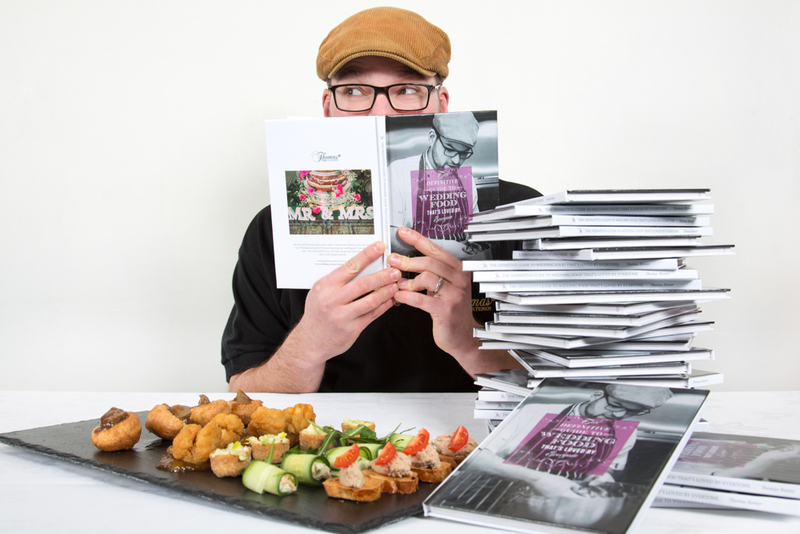 The first book is called The definitive guide to wedding food that’s loved by everyone. 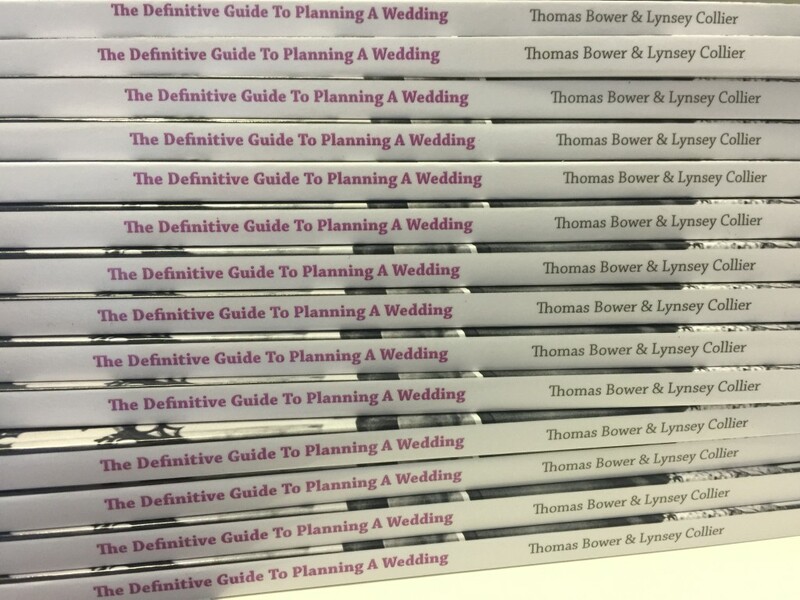 and our newly crowned #2 best seller on Amazon The definitive guide to planning a wedding. The first book that I wrote and published is all about wedding food and how it doesn’t have to be a plain old chicken breast and gravy; unless of course you want to have chicken and gravy! You see, that’s what it’s all about; making your wedding catering your own! Thinking more about what you want on a menu, not which menu you want to choose! The book has case studies, menu plans and loads of delicious recipes from my own black book of recipes! I like to think of it as an inspirational journey of wedding food. Hopefully it will make your mouth water and showcase that not one of our weddings has ever been the same. But. 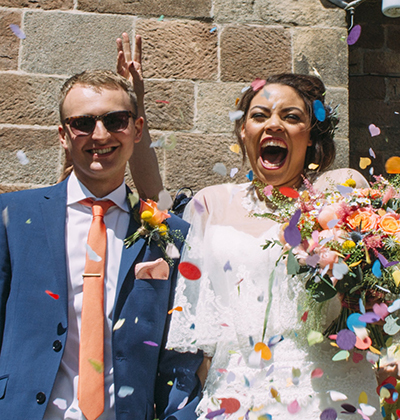 Most importantly, it will show that we are passionate about making sure you get what you want on your wedding day! 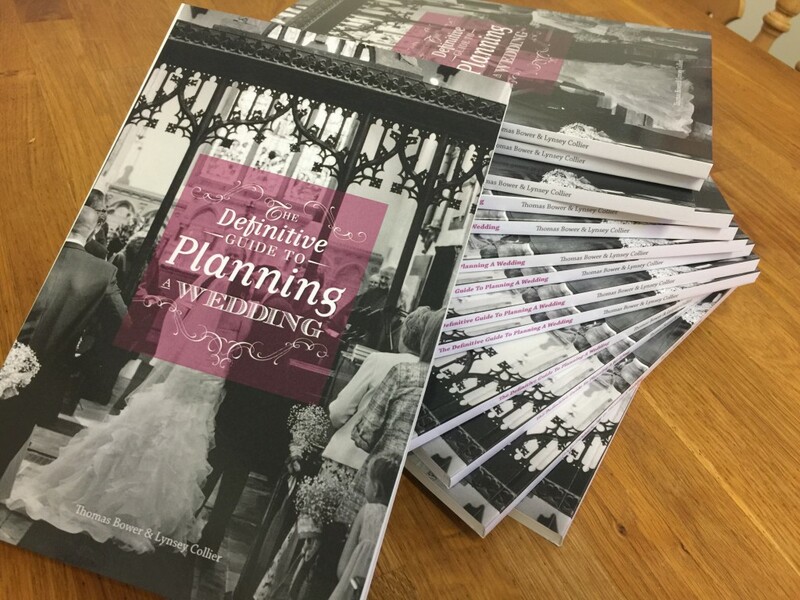 This book will be your new best friend as you start to plan your wedding with hints and tips on everything from picking a venue to staying within budget. It’s packed full of great advice from industry professionals.